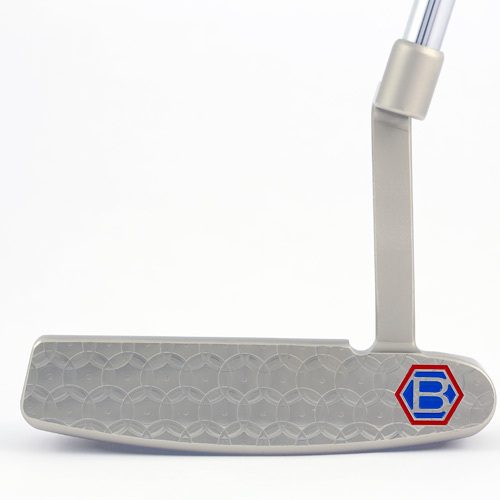 Crafted for those who expect a timeless design, the BB1 embodies the tradition of a classic heel toe weighted blade. 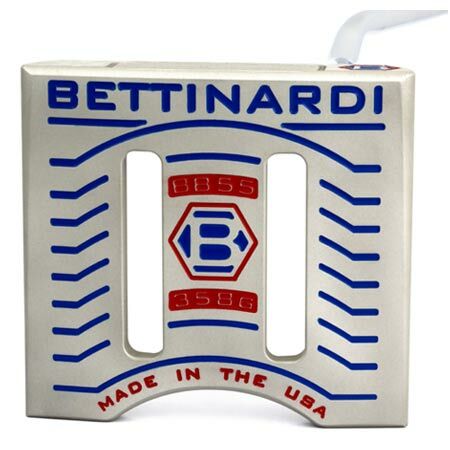 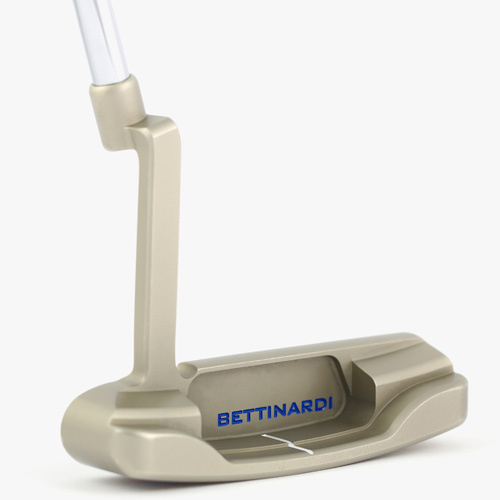 The soft bumpers and definitive muscles make this the time-honored Bettinardi putter. 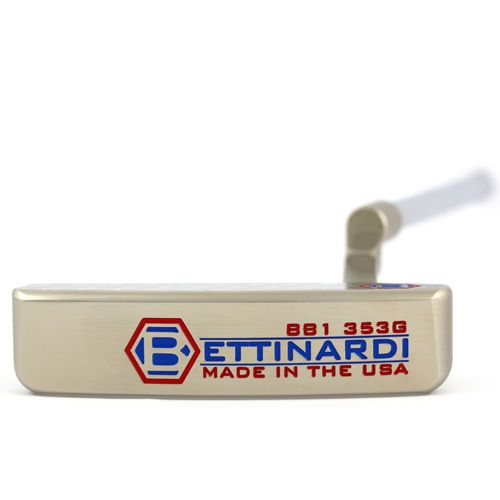 This BB Series staple has an elongated neck with light mill marks displaying the craftsmanship that goes into making every Bettinardi. 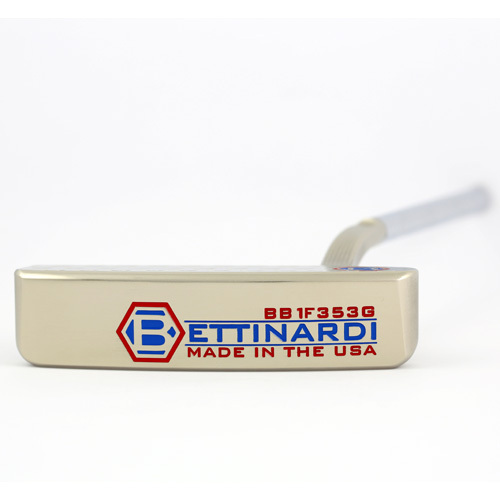 The Hyper-Honeycomb face on all BB Series Models is essential, recognized worldwide as our trademark in putting feel, and superior look.